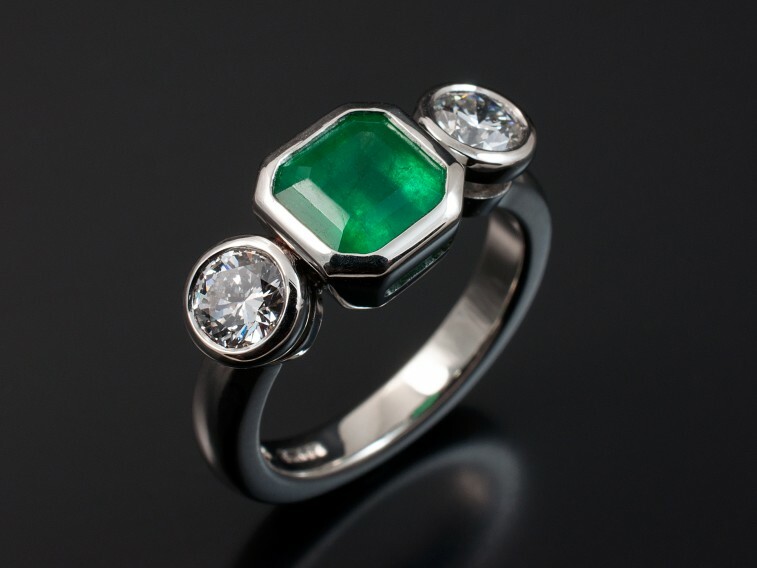 Blair and Sheridan also specialise in all types of precious stones. 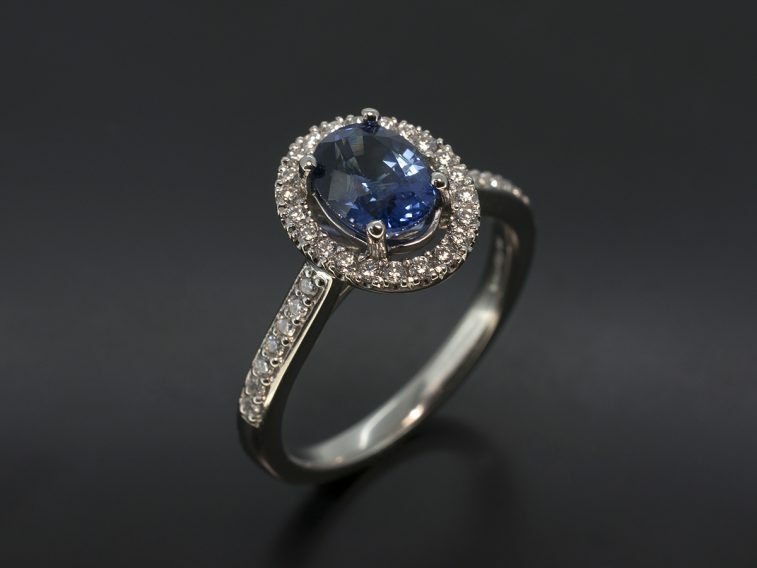 We have unique access to the highest quality Sapphires, Emeralds, Rubies and Pearls from the Antwerp Diamond District. 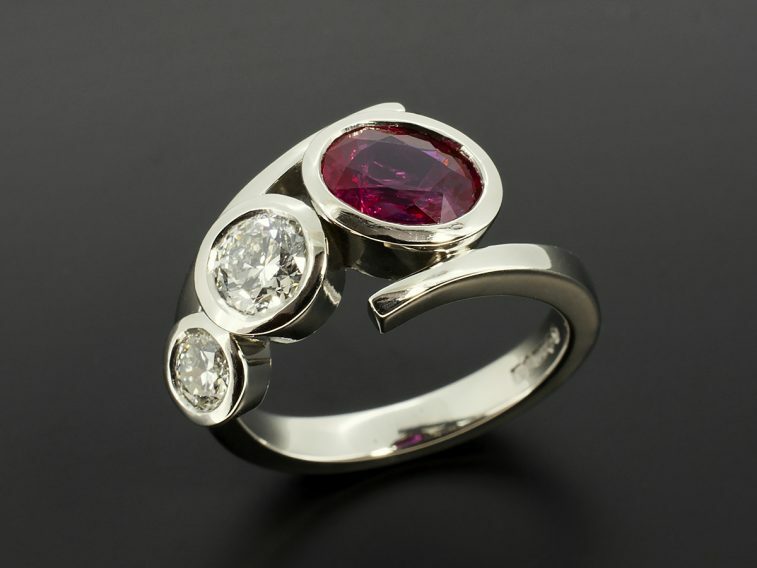 Have an item of jewellery designed and made for you for your engagement, anniversary, retirement or any other special occasion. 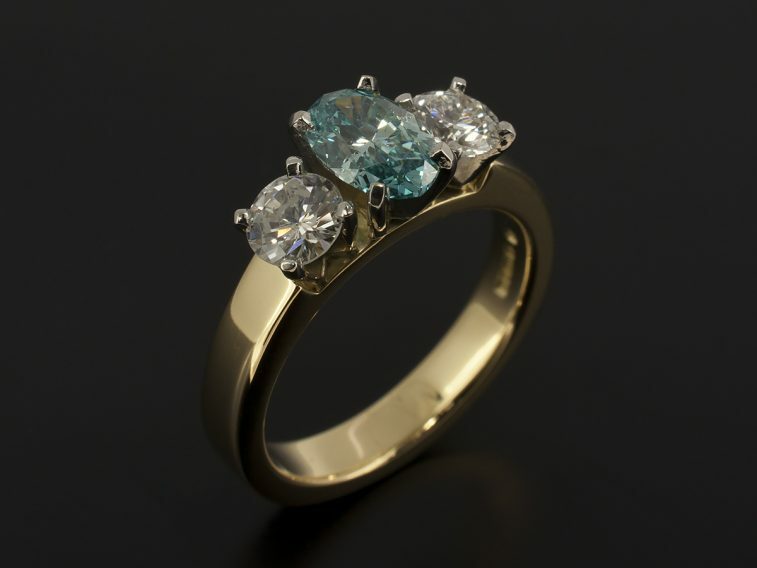 It is important to note that any design that you see in the images throughout our web site or in our jewellery shop can be made in accordance with your spending limit.